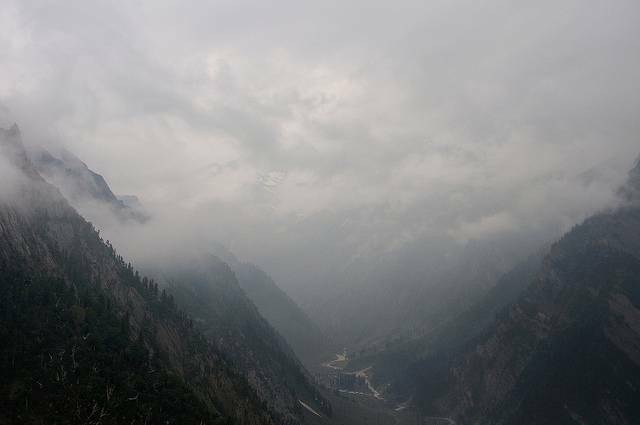 Zoji-La Pass is located at a height of 3528 m and is the second highest pass on NH1 connecting Leh to Srinagar. This pass is located just 9Km from Sonmarg and is one of the most difficult passes enroute Ladakh from Srinagar. Crossing Zoji-la on motorbikes as well as car safaris is an experience in itself. This pass is closed during winters and is made open to public from April. Best time to travel this route is from April to June. Enjoy the high walls of snow on both sides of the road and let the adrenaline flow at some difficult turns and inaccessible terrain.